An equity release mortgage would allow you to remain in your home, whilst allowing you to enjoy a lump sum payment. Part of effective inheritance tax planning can sometimes involve obtaining an equity release mortgage on your property. An equity release mortgage would allow you to remain in your home, whilst allowing you to enjoy a lump sum payment. You could use this payment for home improvements, a luxury purchase or as a gift to a loved-one for, for example, a deposit on a home. Why would I want equity release? There are many reasons why equity release could be a suitable finance option for you. We would always recommend that you take advice from a qualified independent financial advisor, who could go through all your options with you. If you then decide to pursue equity release, you will need an equity release solicitor to take you through the process. We offer a friendly and professional service. 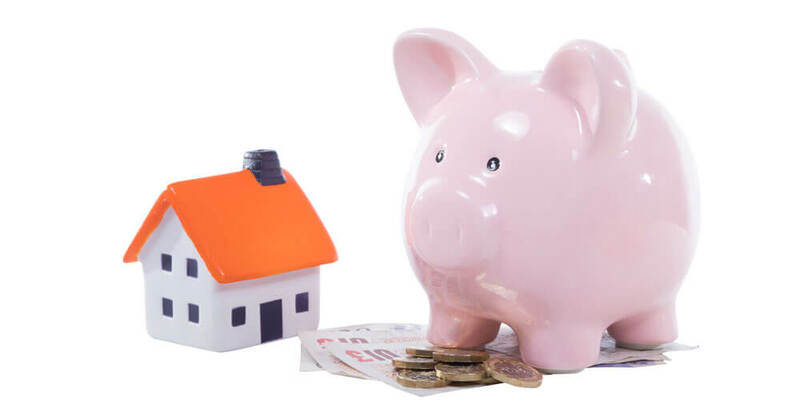 Our equity release solicitors liaise with the mortgage provider’s legal team and ensuring that they are furnished with everything they need to get your mortgage funds to you as quickly as possible.